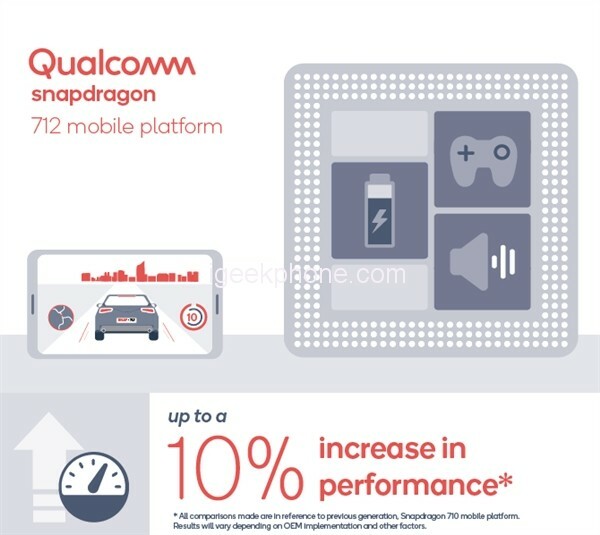 Qualcomm Releases Snapdragon 712 Mobile Platform: 10% Better Performance! You are at:Home»Giveaway»Qualcomm Releases Snapdragon 712 Mobile Platform: 10% Better Performance! 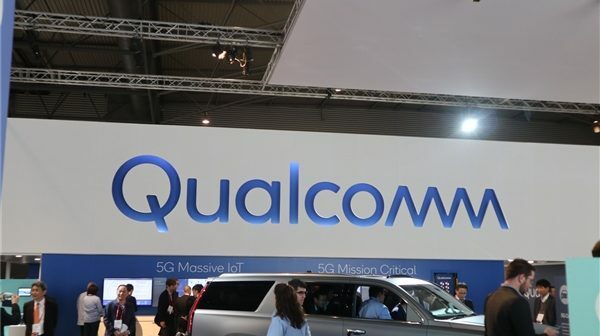 Yesterday, Qualcomm released the Snapdragon 712 mobile processor platform. From a specification point of view, it is more like a small upgraded version of the Snapdragon 710. The main difference between the two is that the frequency of the new chip is 2.3 GHz, compared to 2.2 GHz in the previous generation. 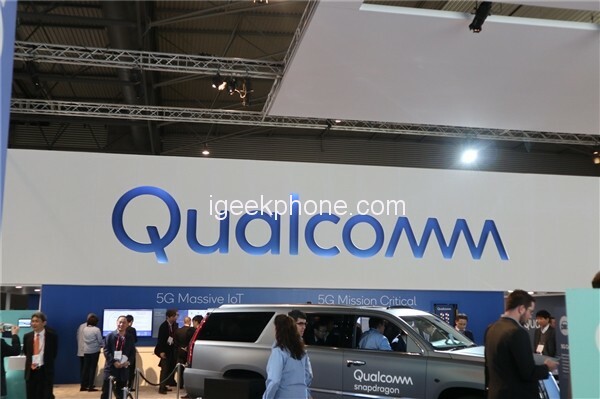 According to Qualcomm, the new chip can improve performance by 10%. Of course, the frequency increase of only 0.1 GHz is obviously impossible, and the process technology is optimized to make the processor have lower power consumption and heat generation, thereby increasing the operating frequency under high load. In addition, the upgrade to the QC4+ for fast charging support allows the smartphone to be charged from 0% to 50% in approximately 15 minutes. Bluetooth audio technology has also been enhanced by the technology provided by TrueWireless Stereo Plus and Broadcast Audio. The rest of the functionality is almost identical, including the eight-core layout with the Kryo 360 core, the Adreno 616 GPU and the Hexagon 685 DSP. A modem is the same Snapdragon X15 supports LTE Cat.15 downlink and Cat.13 uplink with peak speeds of 800 Mbps and 150 Mbps, respectively. The chip also supports dual-lens or 32 Megapixel single-lens with up to 20 Megapixels and the same Spectra 250 ISP.